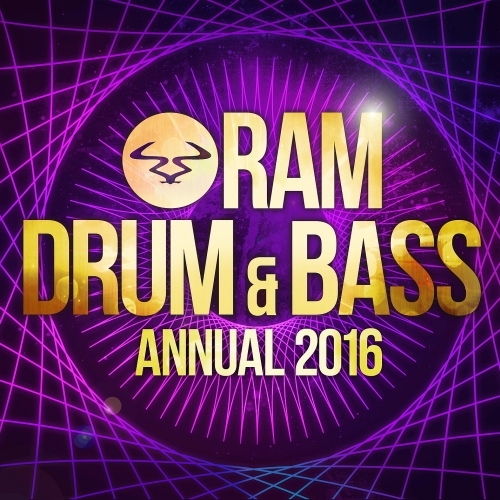 Ram Drum & Bass Annual 2016 boasts an onslaught of tracks perfected by their ever growing roster of incredible artists. With huge standout tracks such as “Where we go feat Doctor” from heavyweights Calyx and Teebee and the incredible speaker rattling “ Shatterdome” from Audio destroying dancefloors worldwide, Ram has left no stone unturned in this mind blowing representation of all styles of drum & bass. Bringing all flavours of the scene into the mix, iconic anthems such as the mind blowing “Teddynator” by Teddy Killerz, and “Breathe” by Wilkinson to the beautiful masterpiece “We are not Human feat Hannah Lux” by June Miller and the slicing, head bobbing groove of Gerra and Stone’s jungle bomber “L.I.E.S” prove that Ram continues to provide nothing but the best quality drum & bass across the whole spectrum.